Q Radio has teamed up with Danske Bank to give you the chance to win a £100 JD Sports voucher every day this week on Q Breakfast! 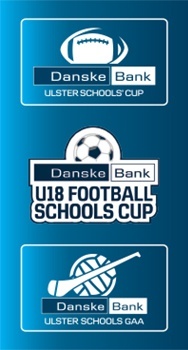 As part of Danske Banks ongoing support for youth sport and the schools' cup, they have created a Team Tap app! For a chance to win, all you have to do is download the APP and try to beat Stephen and Cate's daily score! Watch the video on our Q Radio Facebook page here and enter by posting a screenshot of your score that is higher than Stephen and Cate! Keep your eye out for Stephen and Cate's new score every day as they get better at playing the game. How long can you keep a ball from touching the ground? 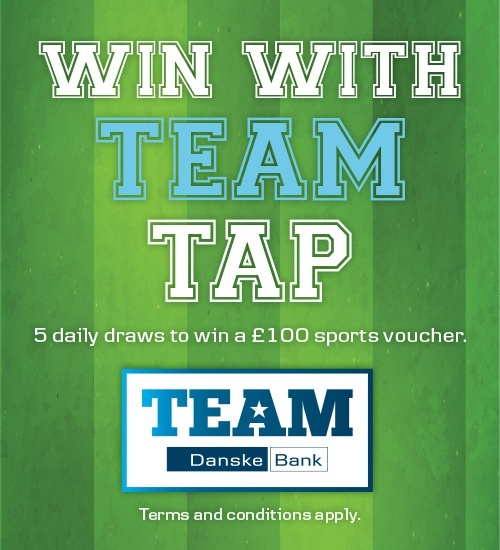 Test your keepy uppy skills with Danske Banks Team Tap App! 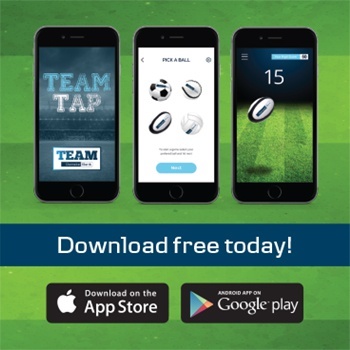 How to download the Team Tap App? The app is available to download for iOS and Android devices from the App Store or Google Play today. Simply search for 'Team Tap'. You will not be able to download the App if you are under 13. 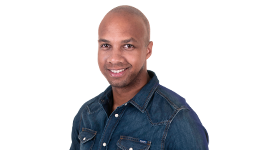 If you are aged 13 to 18, you will be required by Apple (for the App store) or Google (for Google Play) to get your parent’s or guardian’s permission to download the App. Please note, the App may be temporarily unavailable when we are carrying out routine maintenance. One winner will be picked everyday based on the score results posted from that day after Stephen and Cat's new highest score have been posted.